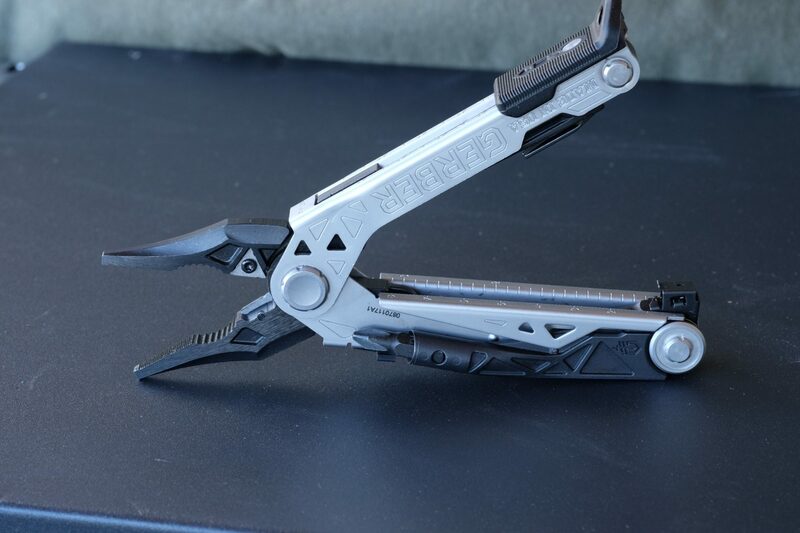 I’m not sure how it happened, but I’ve become somewhat of a multi-tool nerd. 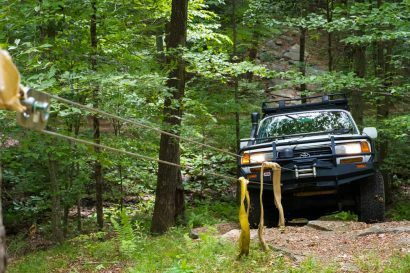 I think it started while evaluating tools for an extensive review for the Fall 2016 issue of Overland Journal. 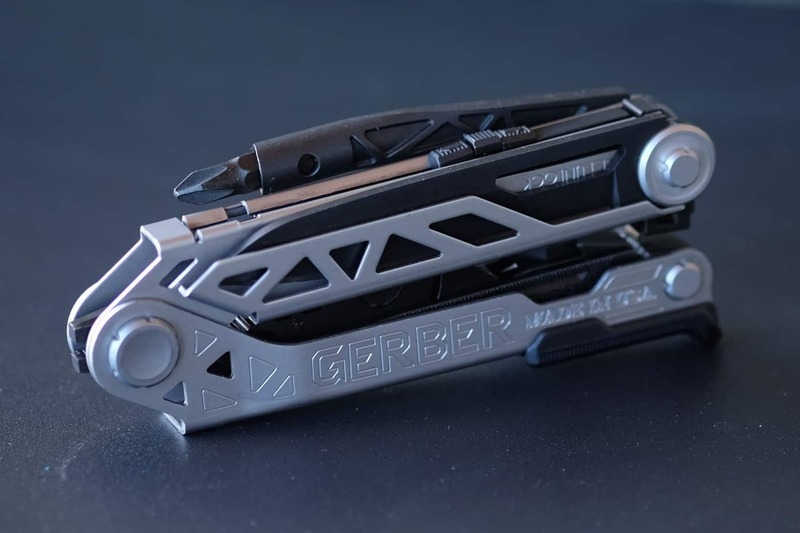 In that roundup I tested Gerber’s Multi-Plier 600 Basic and was impressed with its ease of use, thoughtful selection of functions, and the quality of construction. 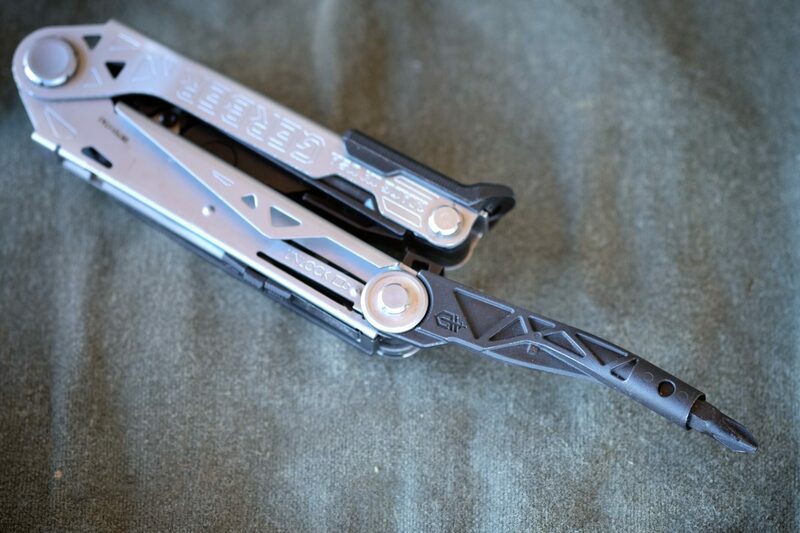 For 2017 Gerber expanded their already extensive line of multi-tools with one particular model perfectly suited for my unique needs. As an avid mountain biker, I use driver bits regularly, primarily a small Phillips, 4mm and 5mm allens, and T25 Torx bit. With most tools those bits slot into a receiver in one of the handle assemblies. They usually fit securely, but they’re always off-center. This makes turning the bits in hand a little awkward, even more so if you have to apply significant force. 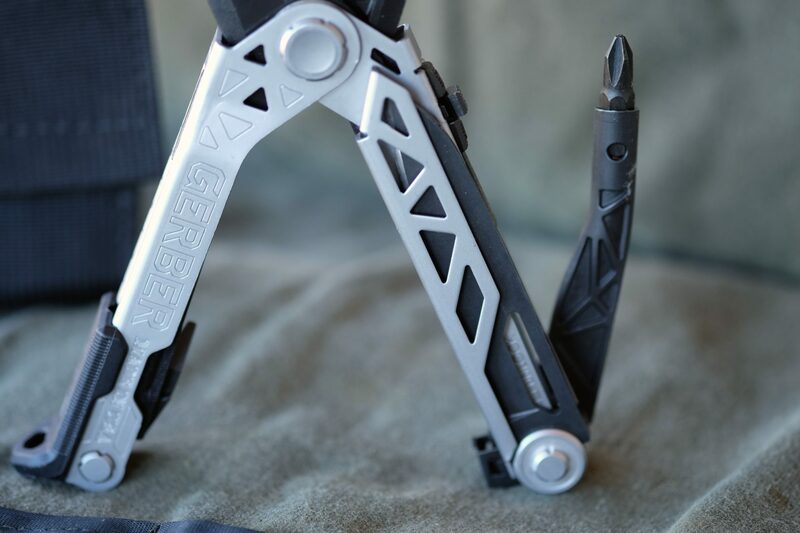 The name gives it away, but the Gerber Center-Drive features a robust bit-driver formed with a slight dog-leg bend. 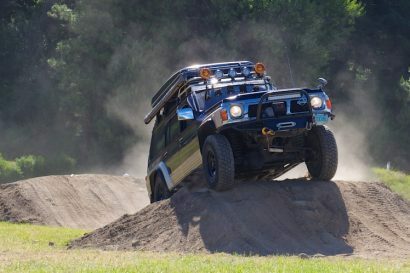 When fully deployed, the driver rotates on its center axis for optimal control. It seems like an innocuous detail, and perhaps it is, but it definitely works. 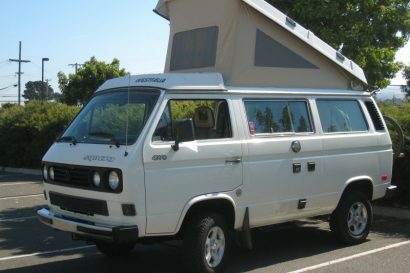 Available with or without a 12 piece bit set, I elected to get the additional pieces and because the magnetic driver is a standard size, I was able to add other preferred bits to the kit. 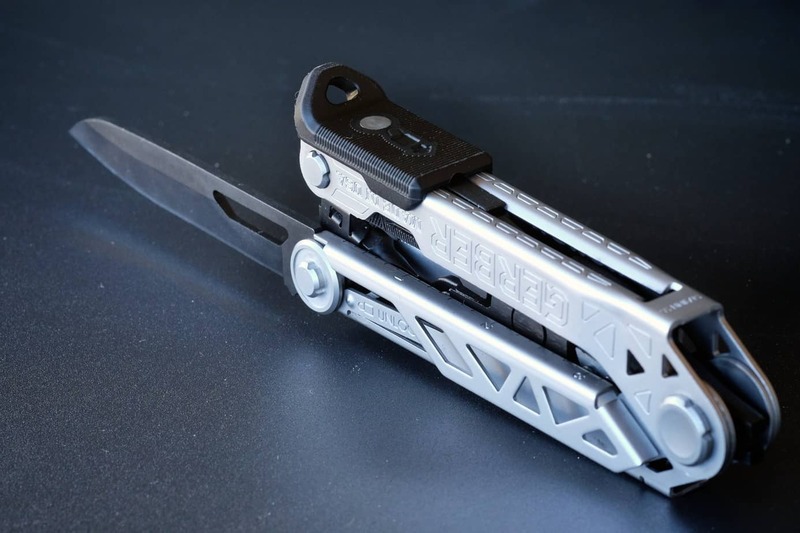 After reviewing dozens of multi-tools in just the last year, I’ve come to learn some are best suited for backcountry tasks bordering on bushcraft whereas others are targeted primarily at mechanical projects. 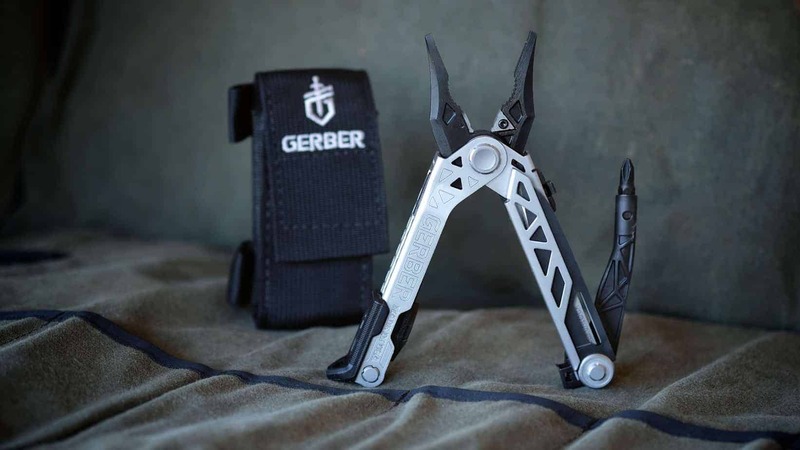 The Center-Drive obviously leans towards the latter with an array of tools including a file, pry bar/nail puller, and rotatable carbide wire cutters positioned within the heavy-duty pliers. As it should be, it’s a tool box for your pocket. 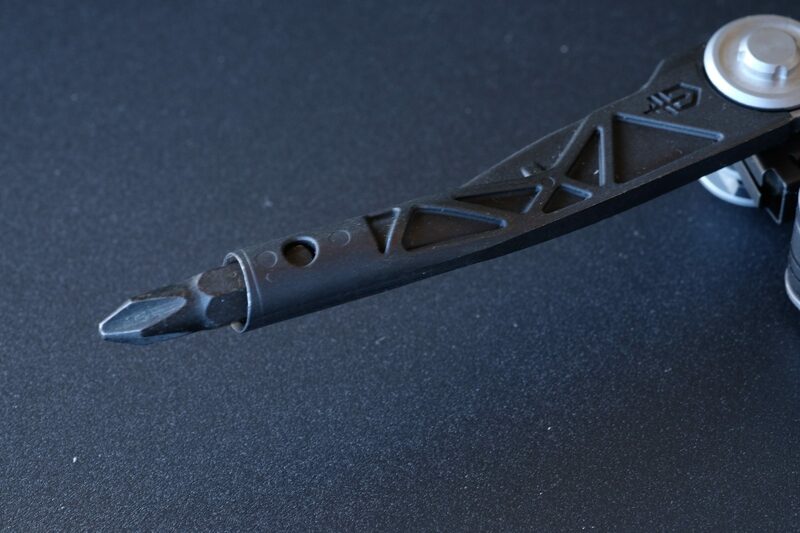 Another discovery made during my year of tool testing illuminated the challenges designers face creating products with as many individual functions as possible while still making them easy to access and use. There’s nothing worse than a tiny fold-out tool buried so deep in the mechanism it can’t actually be used in a tiny space. It’s also a real drag to have to use two hands to get to the tool you need. 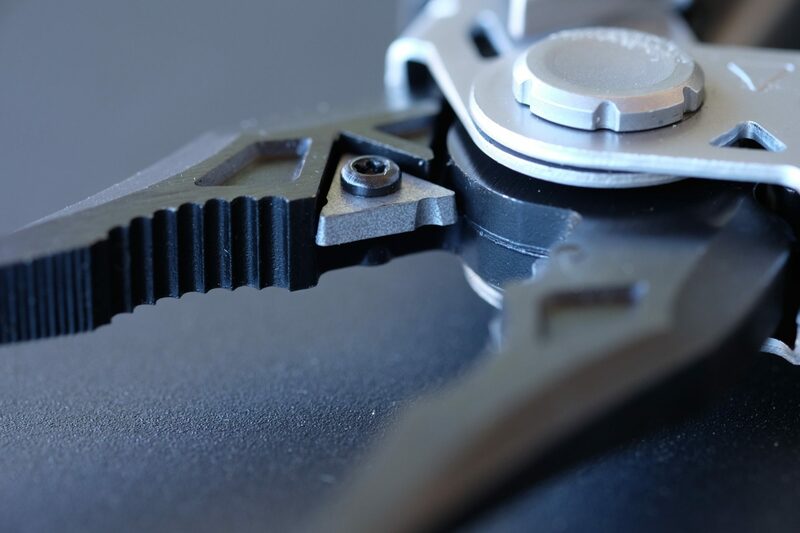 The Center-Drive’s most commonly used features can be deployed, and stowed, with one hand. 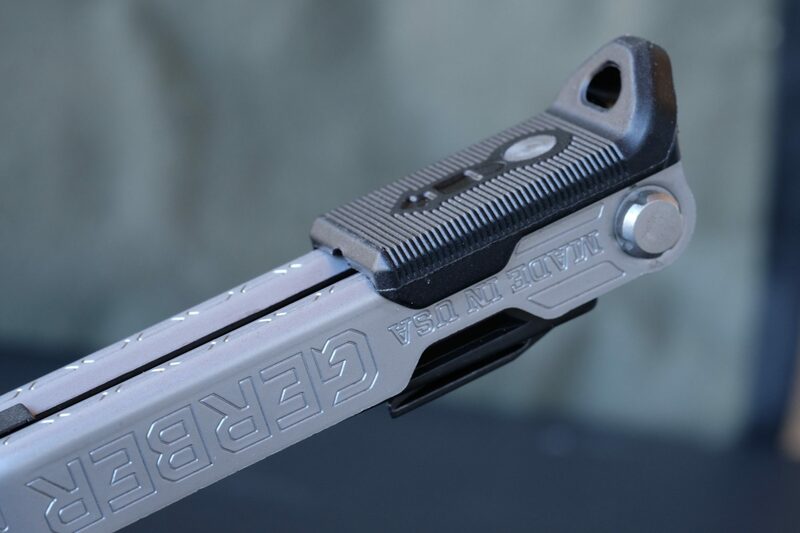 Using Gerber’s proprietary mechanism, the forged pliers slide into position with little more than a flick of the wrist and lock into place with a solid click. They also have a spring-assisted main pivot so your pinky finger doesn’t have to perform the awkward job of opening the plier jaws. 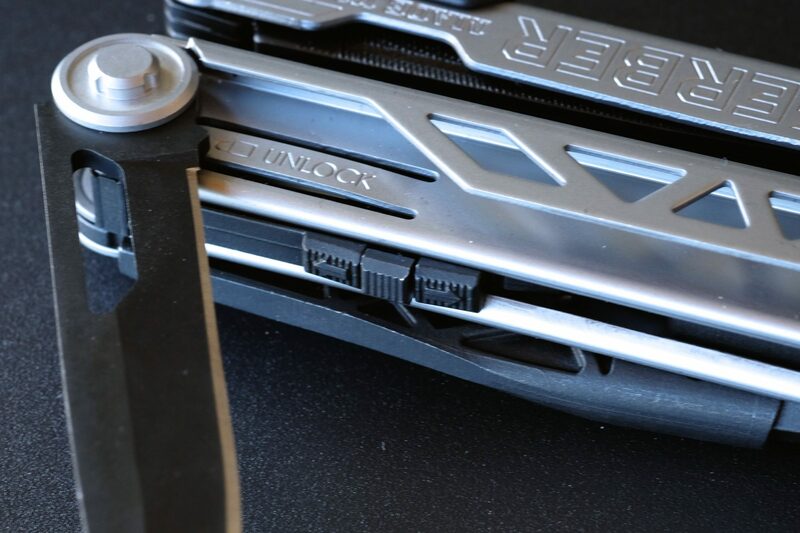 Retracting the locking pliers requires one fluid motion of the thumb. 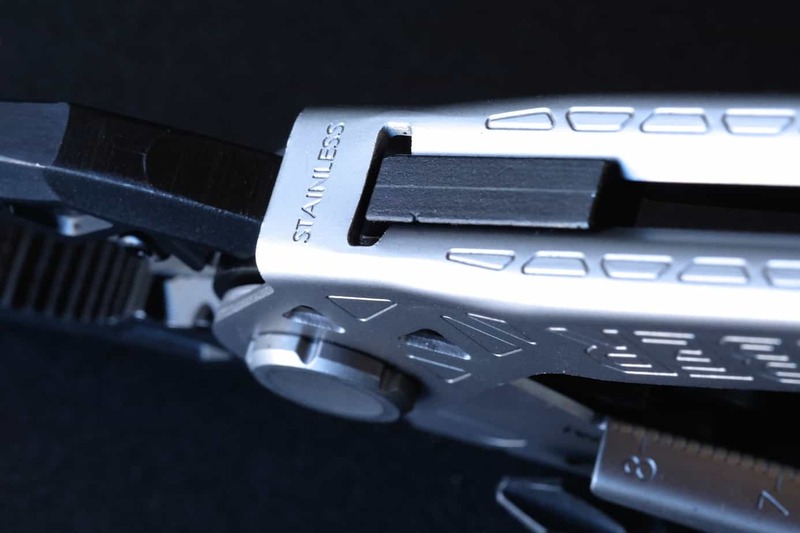 On the outer plate of the two handle assemblies nest the driver arm and the 3.25-inch 420HC fine edge blade, both backed with locking mechanisms. 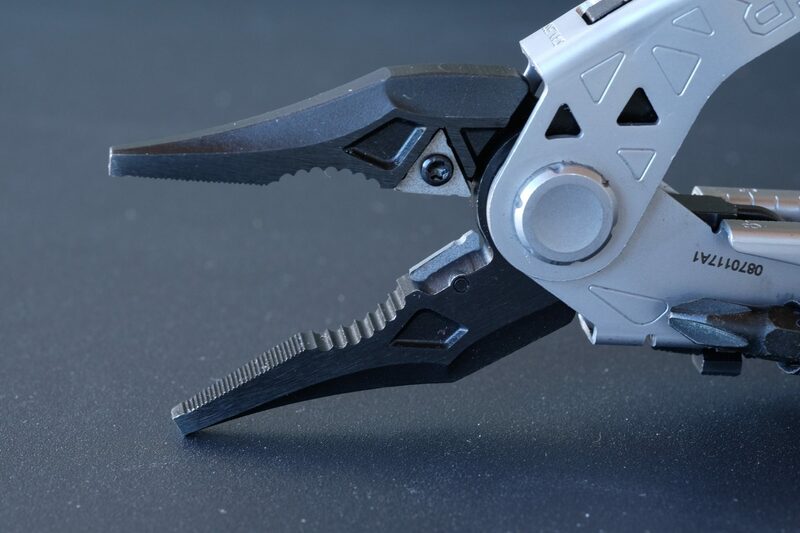 Like the pliers, the driver and knife can be opened and closed with one hand. The knife is the longest in its class and the thumb guard on the back side of the handle makes for a very comfortable and controlled grip for precise cutting. 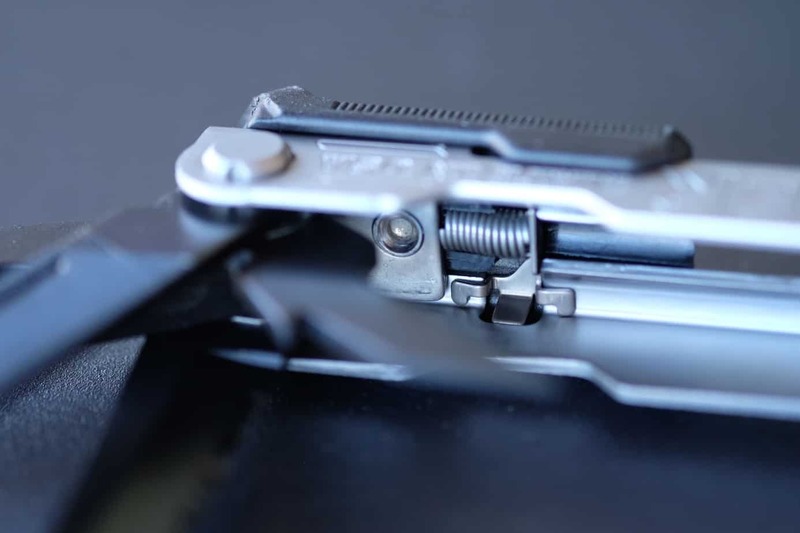 A secondary serrated blade is housed within the handle and can be accessed with the pliers in the open position. The Center-Drive is packaged with a nylon belt pouch fitted with MOLLE compatible loops, the 12-piece bit set also fits within the case. The overall quality of Center-Drive is what I would expect of Gerber and is proudly made right here in the USA.